This is counter-intuitive because our natural instinct as parents is to look at a problem we are experiencing, summon the strength to tackle it and then try as hard as we can to make things better. When it comes to feeding, I teach people to try not to try. I believe that parents need to truly understand something before they can make use of it and that's why I don't expect anyone to unthinkingly take my advice on board - I always try to explain the theory behind my techniques. The thinking behind the feeding paradox is two-pronged. First, consider for a minute how you feel when you try really hard to achieve something - something you really care about - and despite your best efforts you just can't pull it off. How to you feel? Defeated, stressed, self-critical, angry maybe? If you REALLY want your child to eat and you try your hardest to make this happen, their food refusal will at best, irritate you and at worst, turn you into an emotional wreck. 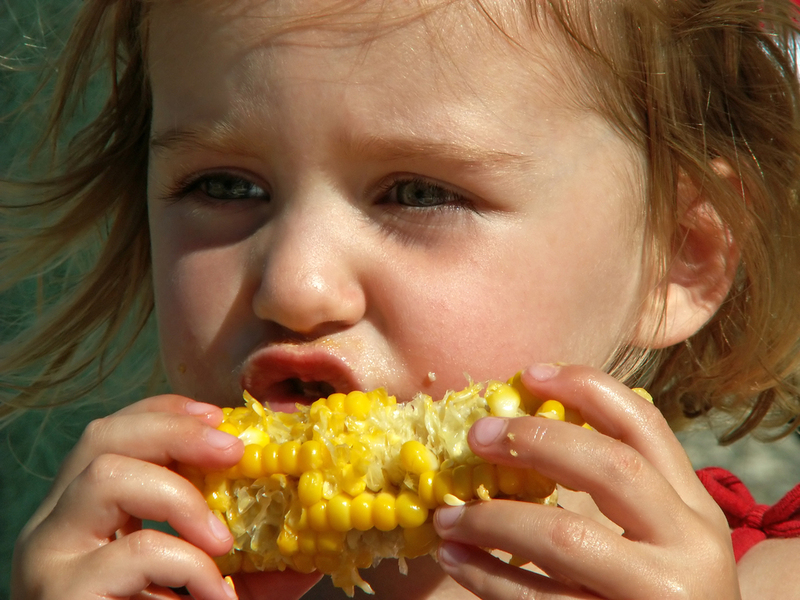 Your emotions have a profound effect on your child's eating. Your son or daughter will pick up your negative feelings and this will make their eating worse. Secondly, young children, especially during the toddler years, are all about experimenting with their own autonomy. They are learning about how they can influence the world around them; which boundaries are negotiable and which are solid. They clumsily wield their personal power as they try to make sense of their environment. Each child experiences this differently but it is an important developmental phase. If young children know that you are desperate for them to eat (because you're trying so damn hard!) they will immediately absorb this into their boundary-testing, power-seeking repertoire. Mealtimes can easily become a battle ground when children are hyper-conscious of the immense power their decisions about what to eat (or not) have on the big people around them. If you want to read more about how this works, I have written elsewhere about the impact of giving children attention for how and what they are eating. In my book I explain how to understand and manage your own anxiety about your child's eating and how to use the factors that actually do influence children's eating in order to make things better without needing to resort to pressure.